I am so excited to be a part of this blog tour! I’ve been reading Beth’s books for years, and love them all. But this series in particular, I’ve really just devoured it. I just cannot believe it is over! I am going to miss these characters so much! Charlotte has made a home for herself in Amish Country with Daniel. But unforeseen events rock their fragile world and may move them even further away from the life they long for. Charlotte, an Englisher, is living in Amish Country, and she has formed strong and lasting bonds with the people in her new community. She has even fallen in love with an Amish man. But just when she is considering a permanent conversion to the Amish way of life, her world crashes around her. An unexpected death and a mysterious visitor unsettle Charlotte, and she begins to question her faith and her choices. I have been waiting for this book ever since I finished reading book two. I have to say, this book effected me more emotionally then the other two. There was just so much going on, and it’s a good thing the box of tissues was nearby! I can only imagine how Ms. Wiseman must have felt writing this book, and pouring her heart and soul into these characters. The turmoil, the sadness, fear, frustration, and so many other emotions filled the pages of this book. As much as there was a lot of negative things going on, there was also a lot of good. 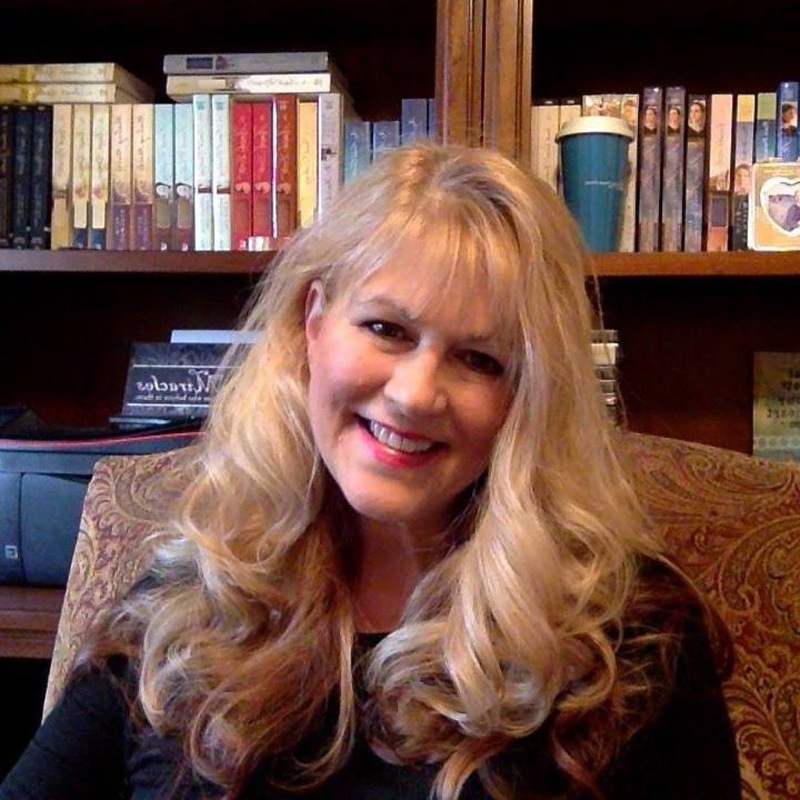 Beth Wiseman has mastered the art of keeping the readers uplifted during difficult times. There may be tears, but it is because you have become a part oft his fiction family, and when they are suffering, you are suffering! This book also provides a lot of transformation for characters. Some you see up close and personal, and some you sort of just see a small portion of. I have to say, Andrea was my favorite character. I’m not sure if it’s because I like to root for the underdog or not, I just found myself connecting to her. I do wish her circumstances had been different, but I like everything that she did in the book. I think if Beth were to start a new series, it would be neat to check back in on Andrea and see how she is doing with her new life. There’s the old saying that all good things must come to an end, and most of the time I can agree with that. But I am going to be so sad that I won’t be visiting Hannah again, or having the image of pickled oysters in my mind! By the way, if you are hungry any time soon, just give this book a try – you may find that after all the pickled oyster discussion you won’t be hungry after all! 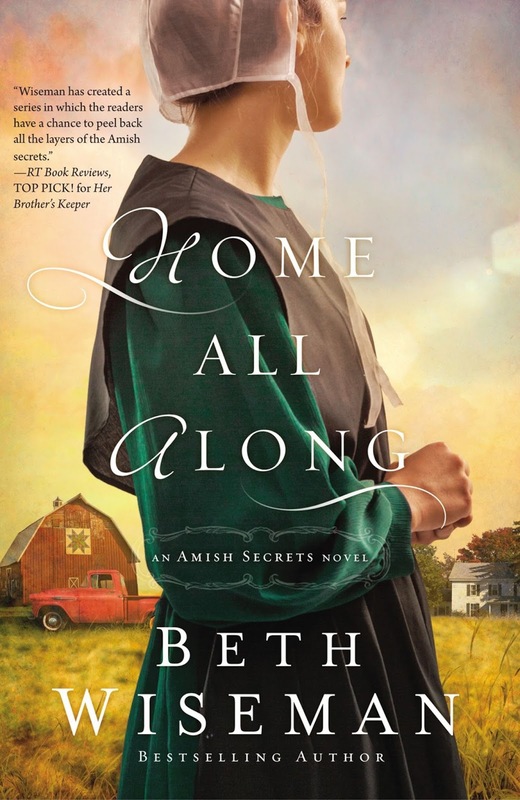 But if you’re an Amish fiction fan, or have enjoyed any other of Beth’s books, you will love this one. Just make sure you’ve read the other two books in the series firsr so that you know who is who! 10/2 – Heidi Reads. . .
Beth Wiseman is an awesome author and I’ve been wanting to read HOME ALL ALONG since I knew it was coming out. Thank you for your perspective. Kay I hope you get to read it!